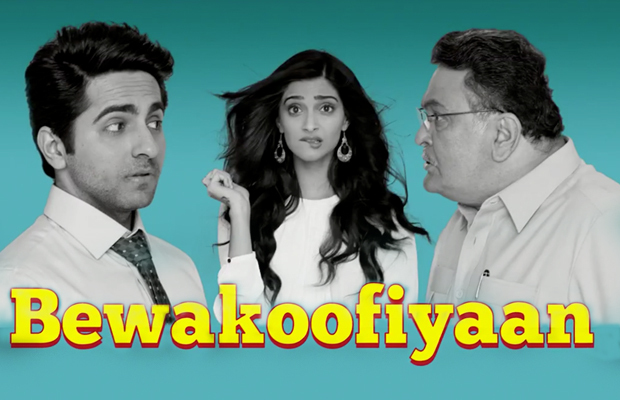 Bewakoofiyaan First Thursday Collections was just average. While Queen in its weekdays was able to churn out more than bewakoofiyaan. Yet it was bewakoofiyaan which had to really prove it self. Making an average expected weekday collection on Thursday, Bewakoofiyaan ensured it is able to save face on box office Thursday / Day Seven. Remember, Bewakoofiyaan First Weekend collections were very much overshadowed by Queen’s Box Office dominance. The movie faces stiff competition at box office with Kangana Ranaut’s Queen. Noted as just another average flick by critics does not works in favour of bewakoofiyaan either. Bewakoofiyaan first Thursday was expected to be plain and so was it. Much because of Queen impact, the occupancy levels remaining low throughout the day nothing was more was expected. Lets look at the picture on Day 7 ( Thursday) & First Week at box office for Bewakoofiyaan.